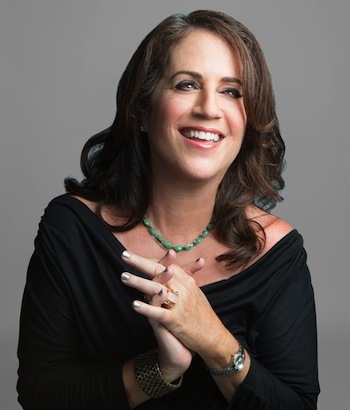 Known for her work in film and television, Casting Director Marci Liroff has worked with some of the most successful directors in the world such as Steven Spielberg, Ridley Scott, Mark Waters, Christopher Nolan, Brad Bird, and Herbert Ross. While working at Fenton-Feinberg Casting, she, along with Mike Fenton, cast such films as “A Christmas Story," “Poltergeist," “E.T. – The Extra Terrestrial," “Indiana Jones and the Temple of Doom," and “Blade Runner." After establishing her own casting company in 1983, Liroff cast “Footloose," “St. Elmo's Fire," “Pretty in Pink," “The Iron Giant," “The Spitfire Grill," “Untamed Heart," “Freaky Friday," “Mean Girls," “Ghosts of Girlfriends Past," “Mr. Popper’s Penguins,” the upcoming “Vampire Academy,” and the upcoming “The Sublime and Beautiful,” which she produced as well. 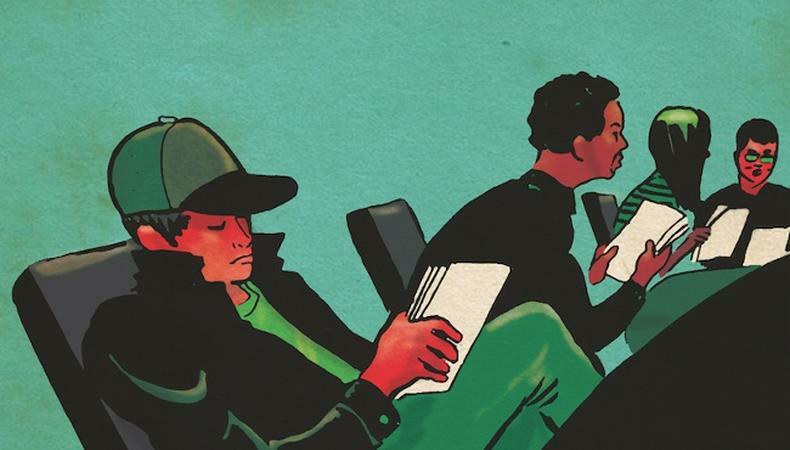 Liroff is also an acting coach, and her three-night Audition Bootcamp has empowered actors to view the audition process in a new light. The class spawned a DVD, which features the highlights of the Audition Bootcamp classes, along with an online course available at Udemy entitled "How To Audition For Film and Television: Audition Bootcamp."